Star Poultry in the Melbourne suburb of Keysborough. A MELBOURNE abattoir has been allowed to continue operating despite being investigated for possible animal cruelty, after animal activists secretly recorded footage showing chickens being "scalded to death" in its slaughter process. 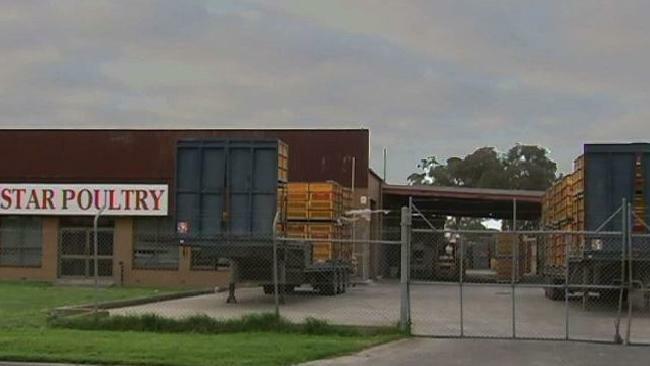 The ABC's 7.30 program obtained footage of hens being boiled alive at the Star Poultry Supply slaughterhouse in the suburb of Keysborough. Animal rights campaigner Tamara Kenneally and a group of friends secretly set up hidden cameras to capture the horrific animal mistreatment on tape. "They were actually going through the conveyor on the shackles alive, and being dunked into the boiling water alive. 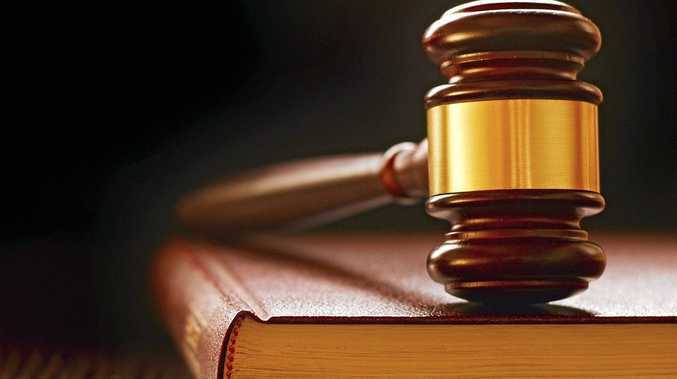 So they were being scalded to death basically," Ms Keneally told 7.30. 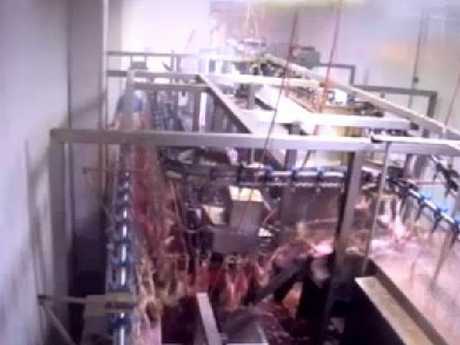 Secret footage shows the chickens going through the conveyor while still alive. "She really suffered going into that. And, you know, this was happening every single night we got footage. Industry regulations require chickens to be stunned and then immediately killed by a slit to the throat. They are then plunged into a scalding bath designed to strip off their feathers. However, the graphic footage shows many chickens at the abattoir were still conscious when they are dipped into the boiling water. 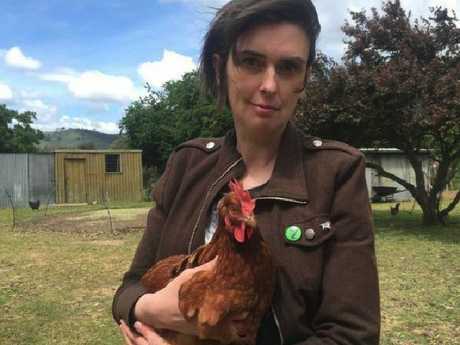 Animal rights campaigner Tamara Keneally gave the shocking footage to Victoria’s abattoir regulator. Ms Keneally and her friends gave the footage to Victoria's abattoir regulator, PrimeSafe, in March this year, the ABC reports. Agriculture Victoria said authorised officers spoke to the company's management, but did not initiate a formal animal cruelty investigation. In a statement to the ABC, the department said it was satisfied that remedial action was being taken and that "staff changes would help manage the instances of poor practices demonstrated on the footage". Dr Harcher questioned why Star Poultry was allowed to continue slaughtering chickens while it was under investigation.